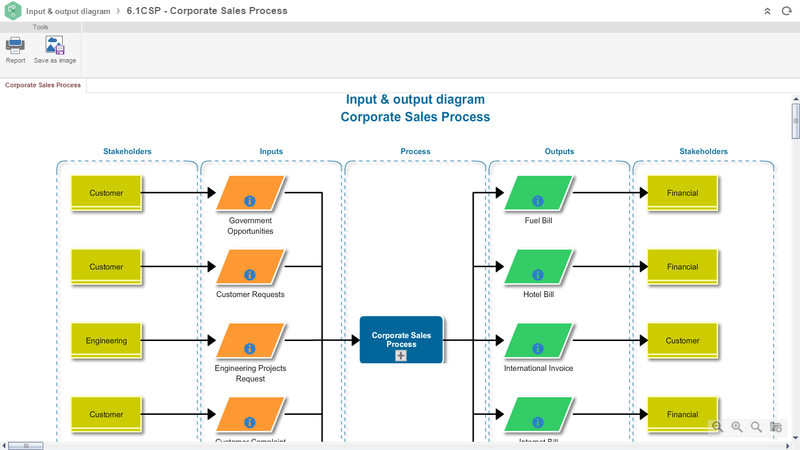 The Business Process Model and Notation (BPMN) is a notation for illustrating business processes and is easily comprehensible, providing a simple way of communicating process information to the interested parts (other business users, process implementers, customers, and suppliers), and controls needed to effectively manage the business processes. Many companies define process improvement initiatives within their strategy, seeking for enhance business performance. However, lot of this initiatives don’t achieve satisfactory results, due the adoption of inadequate or complex notations. In this context, the BPMN standard has excelled towards the several modelling standards, because of its ease of application, that simplifies and speeds up the implementation of processes changes. SoftExpert offers the most advanced and comprehensive software solution for process management. 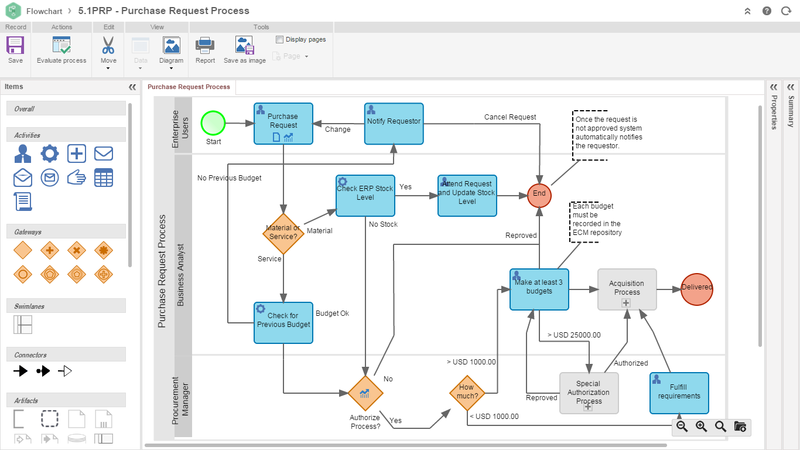 Through the BPMN notation, SoftExpert Excellence Suite helps companies to identify and eliminate bottlenecks, making the processes safer and more efficient. With online collaboration capabilities, the organization and managers can have a better visibility and be updated about the processes, changes and results. The solution integrates users, teams, offices and business units through standardized flows, promoting the collaboration and improving business gains. 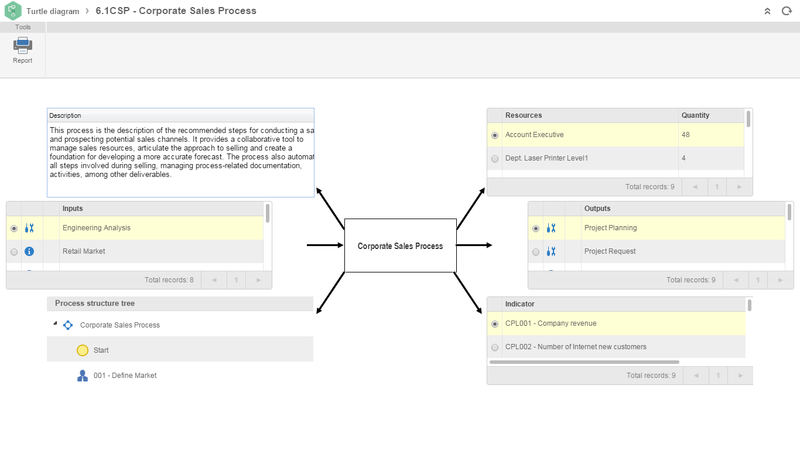 Accelerate process modeling with a powerful drag & drop tool. Reduce the efforts on process mapping through a single notation. 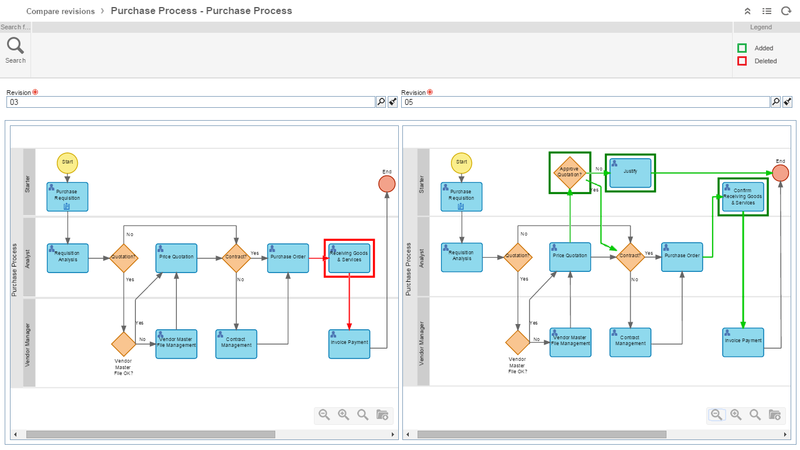 Improve business understanding through visual process analysis. Promote the interoperability of the processes and boost the productivity. Improve business process efficiency by identifying and eliminating bottlenecks. Reduce process risks by identifying errors early. Optimize resources allocation and enhance business operations. Promote the collaboration and achieve better results. Enhance the safety and quality of products and services. Optimize the ability to exchange process information.